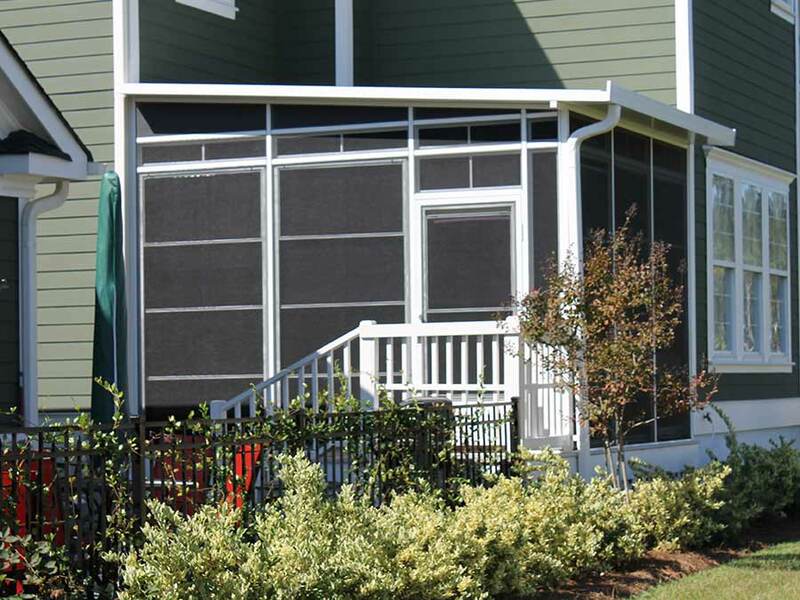 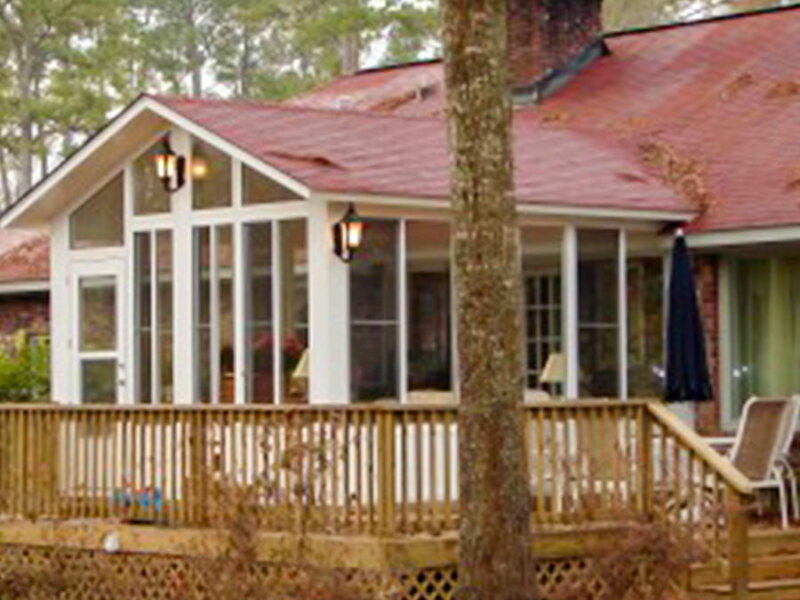 Patio enclosures have become tremendously popular for homeowners in Charleston, Mt Pleasant, Goose Creek, and throughout SC. 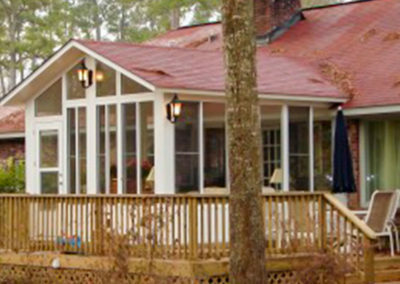 These structures are perfect for anyone who seeks a connection to the outdoors but does not want to deal with the inconveniences. 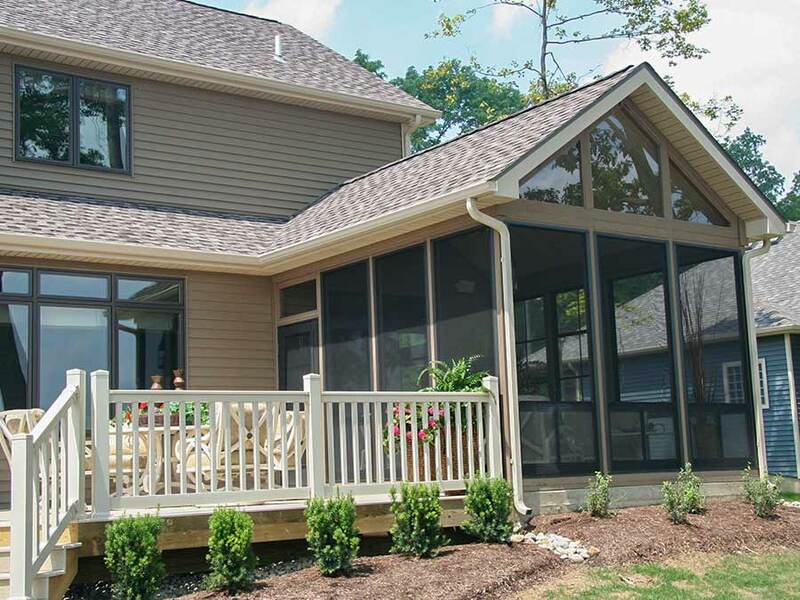 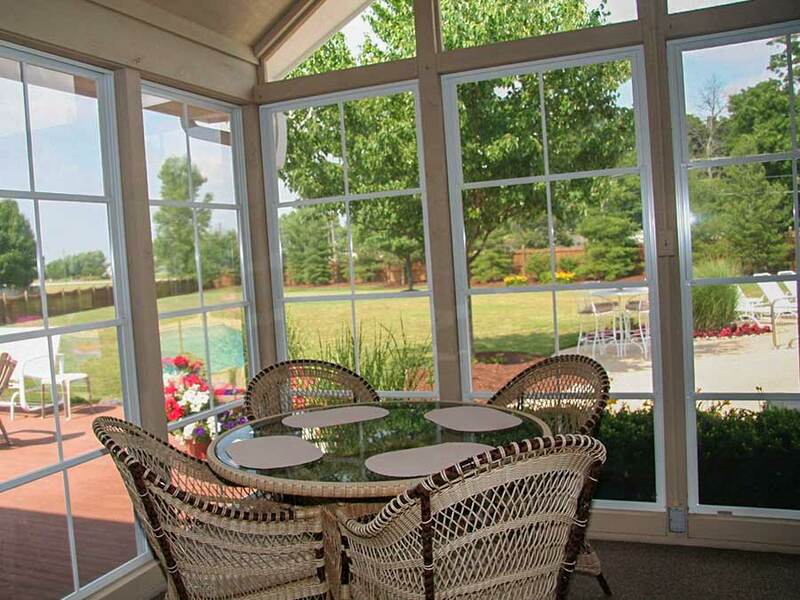 With a patio enclosure, you and your loved ones can breathe in fresh air, feel the cool breeze blow through your hair, enjoy full views of the outdoors, and never have to worry about pesky insects, the scorching sun, or a passing shower. 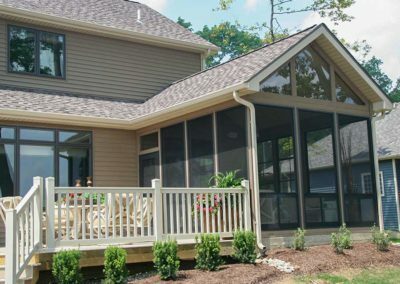 Fortunately, the team at Special Additions has the products and experience needed to design and construct patio enclosures that are perfect for any home. 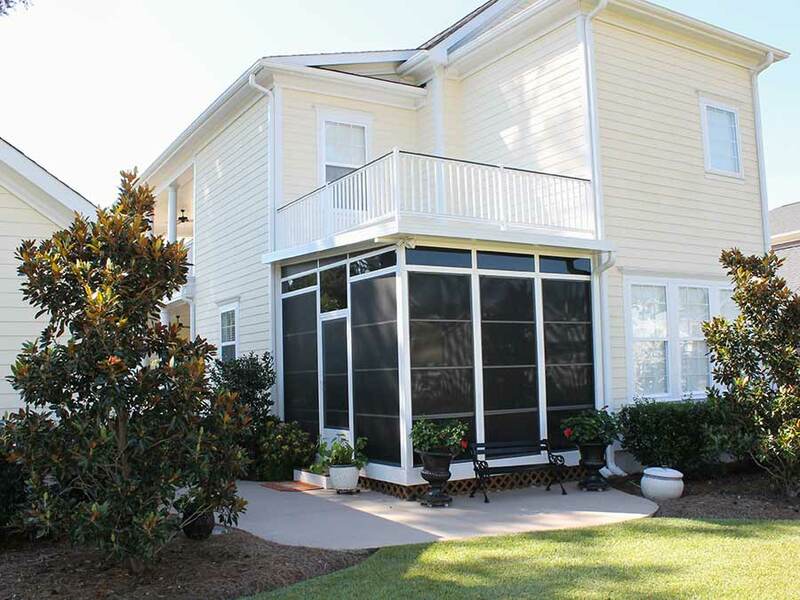 We can even outfit our patio enclosures with revolutionary Eze Breeze windows. 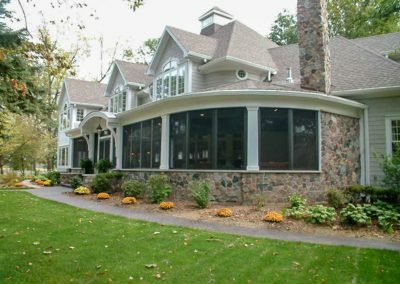 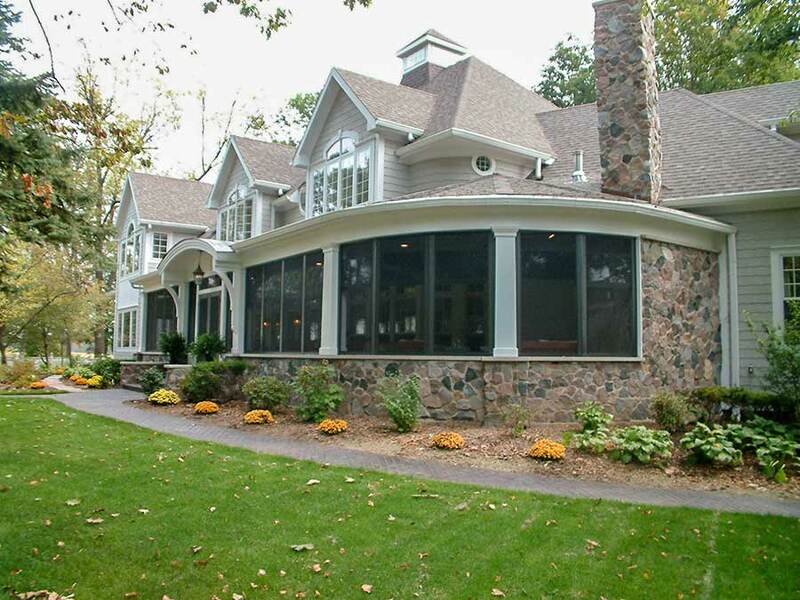 The Eze Breeze system features flexible 10-millimeter-thick vinyl windows will not break when pushed, punched, or distorted, offering an extra layer of protection from the elements without the cost and problems associated with traditional windows. For more information about the patio enclosures available from Special Additions, contact us today. 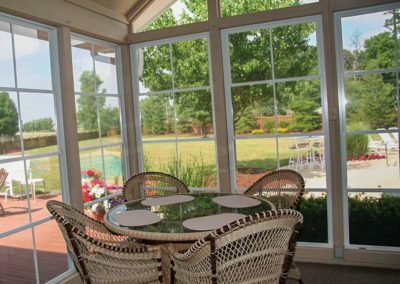 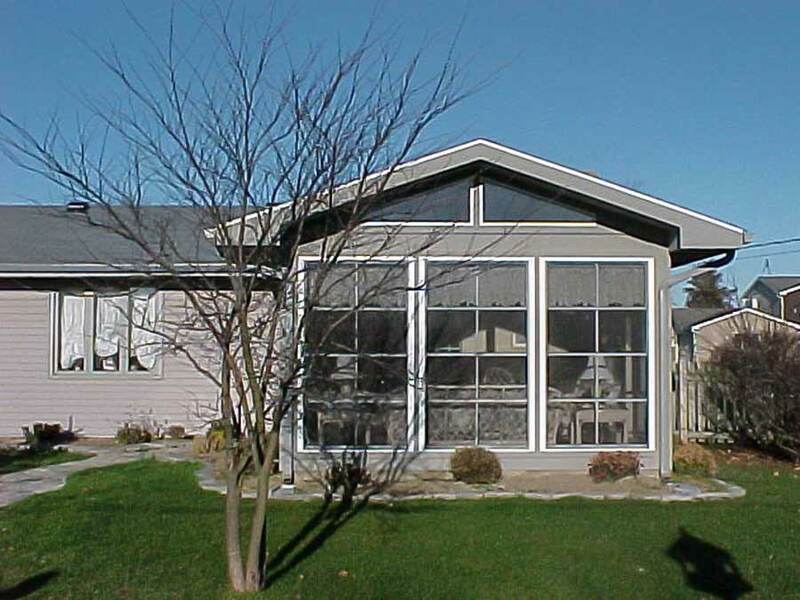 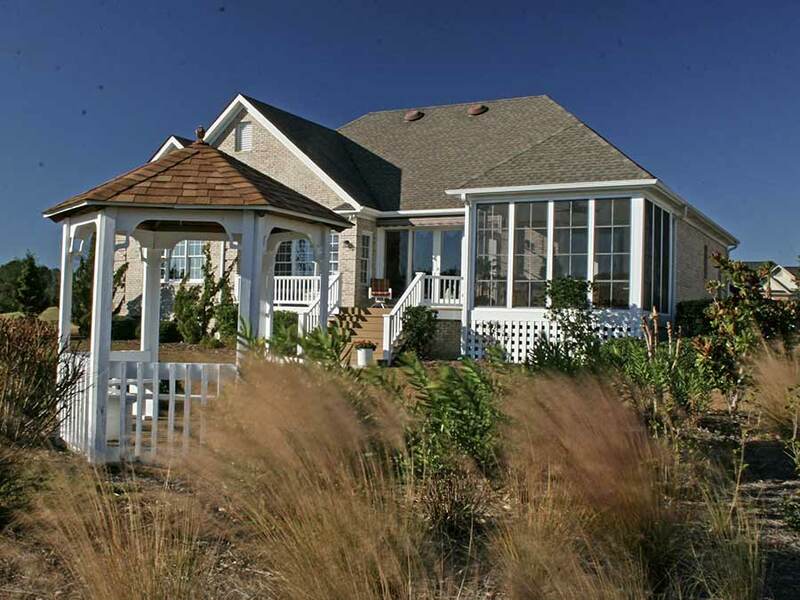 We will be happy to answer any questions you have about our patio structures, Eze Breeze windows, pricing, financing options, or anything else our company offers, including sunrooms, pergolas, screen room options, and more. 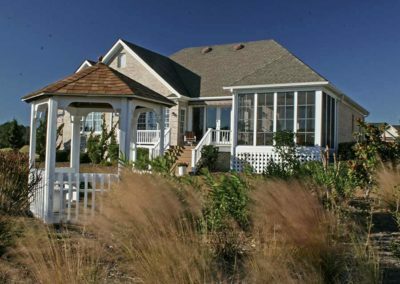 We are proud to serve the residents of Charleston, West Ashley, James Island, Ladson, and the surrounding communities of SC.